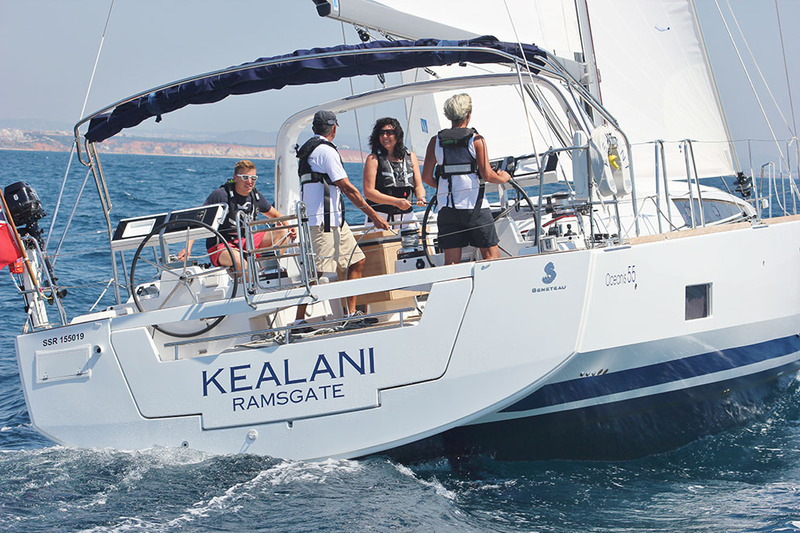 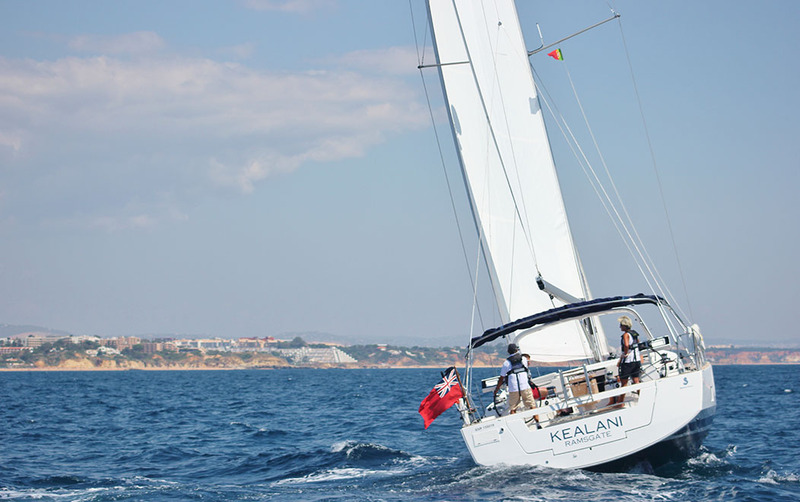 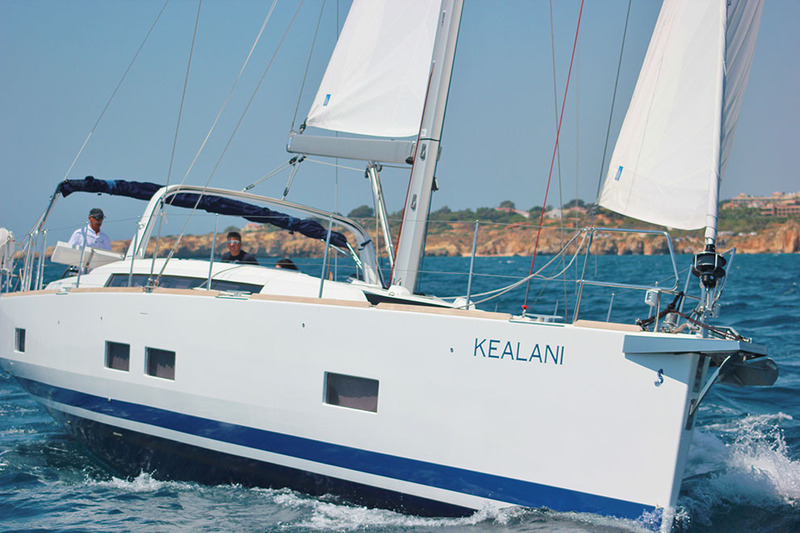 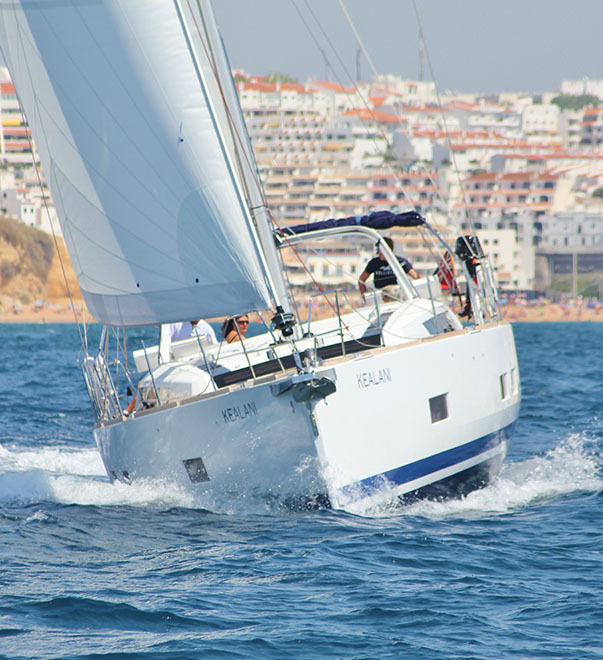 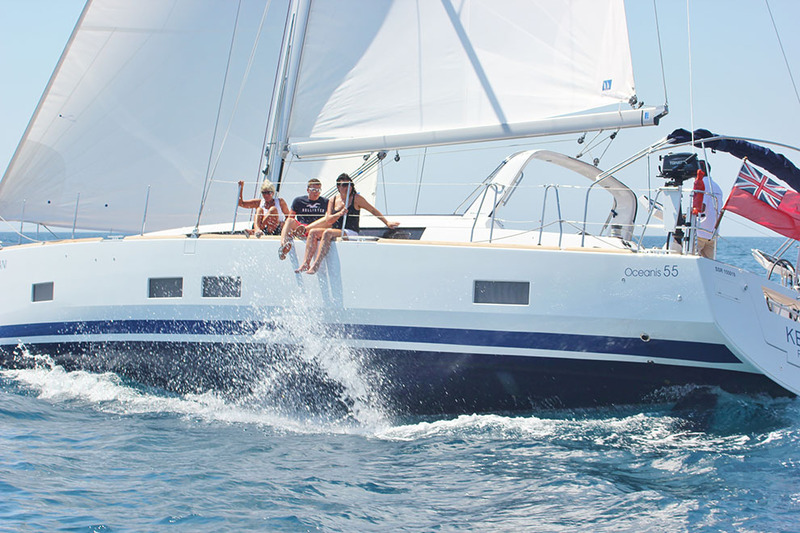 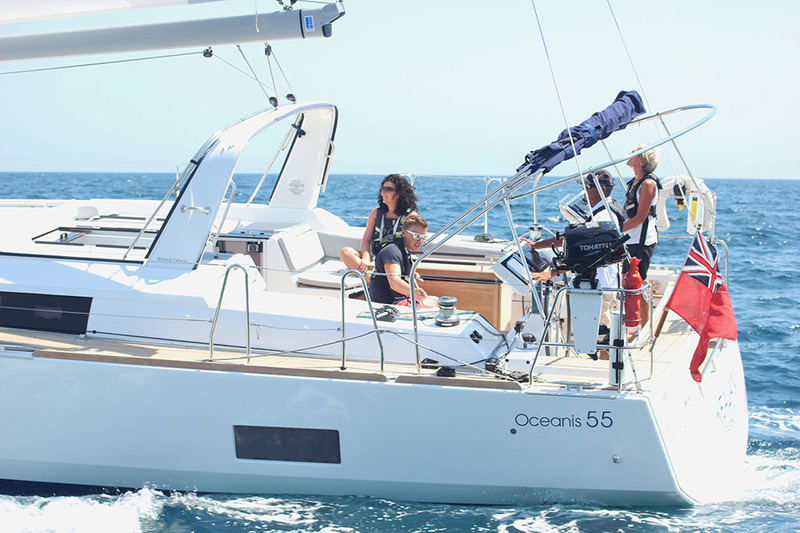 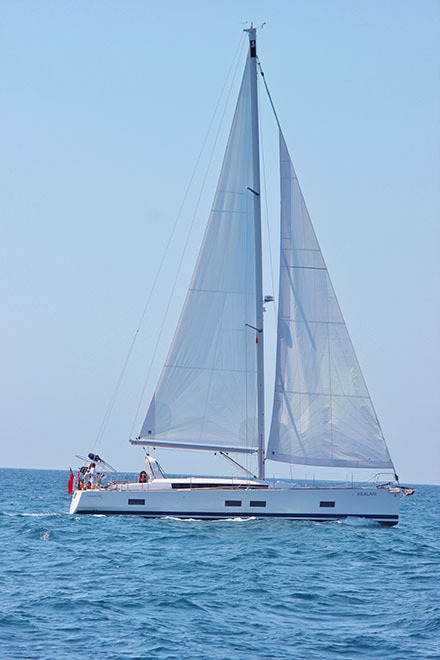 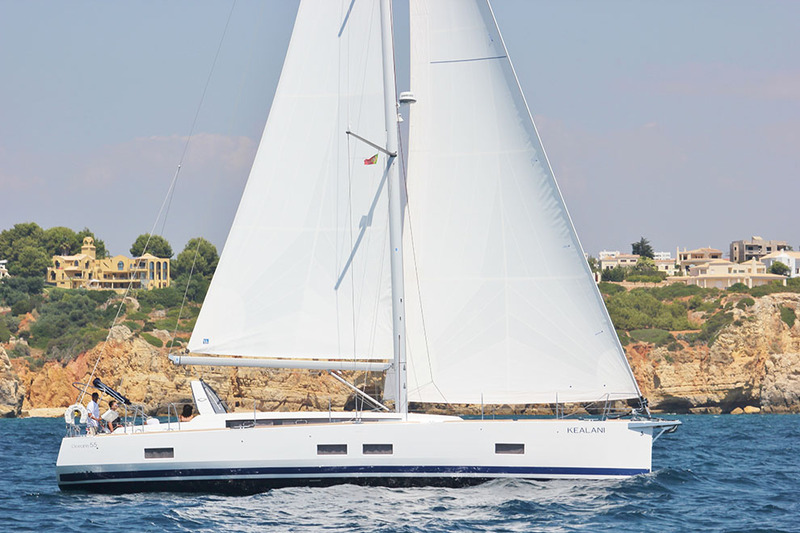 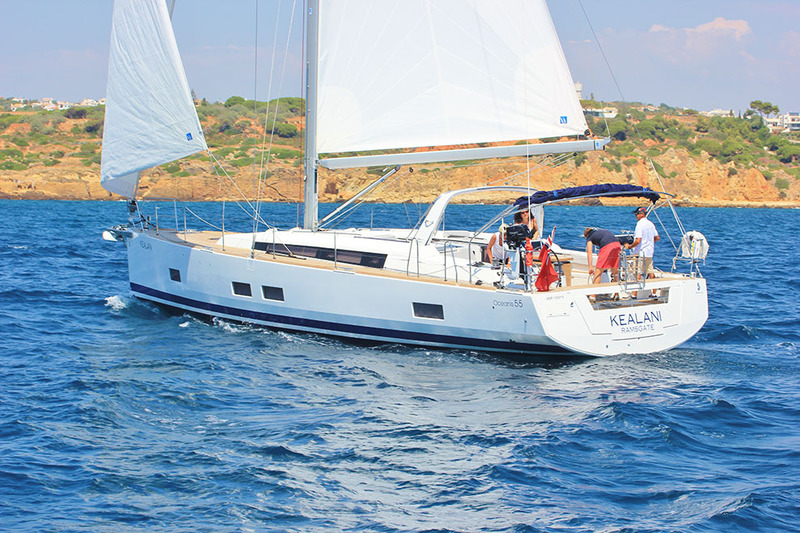 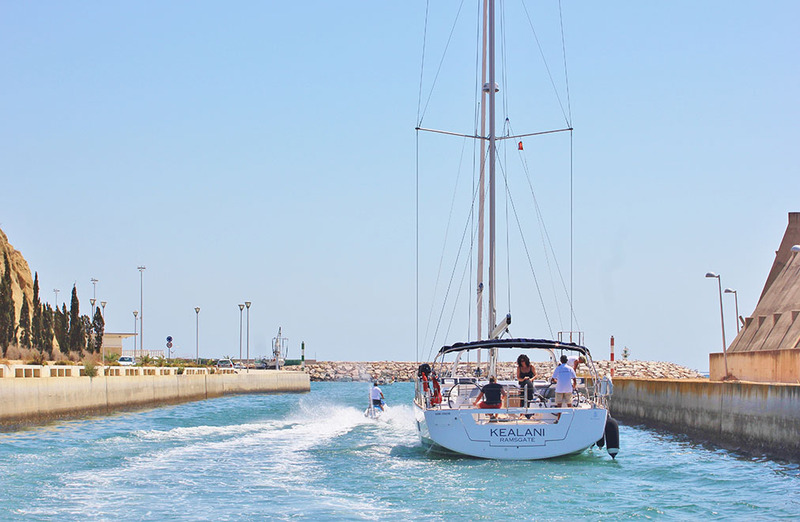 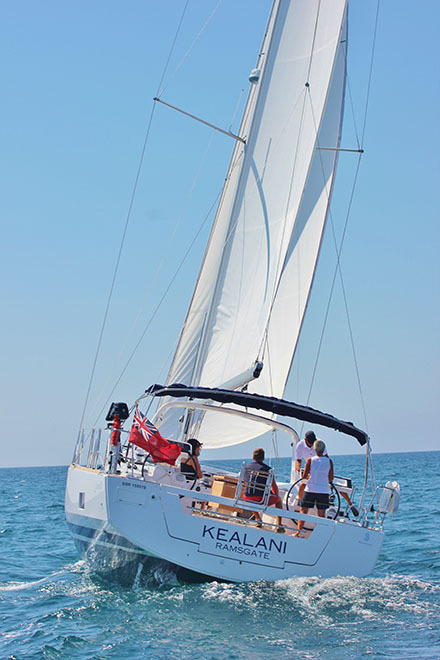 Tour our luxury yacht, learn to sail whilist on a luxury holiday in Portugal. 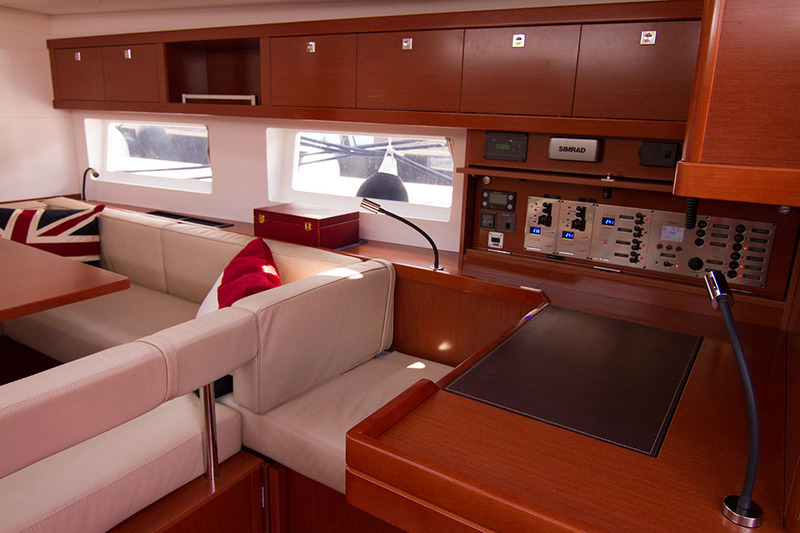 Our luxury yacht has a wealth of features, watch the video to take a tour. 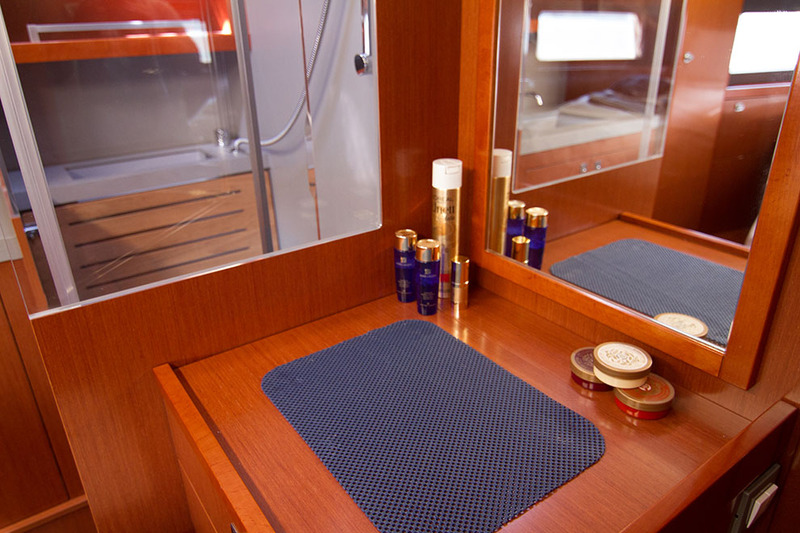 The level of luxury this yacht has is as follows. 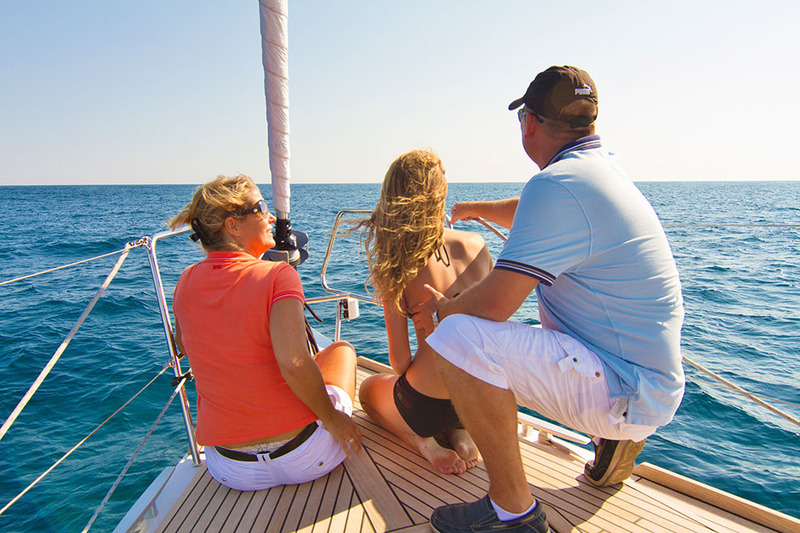 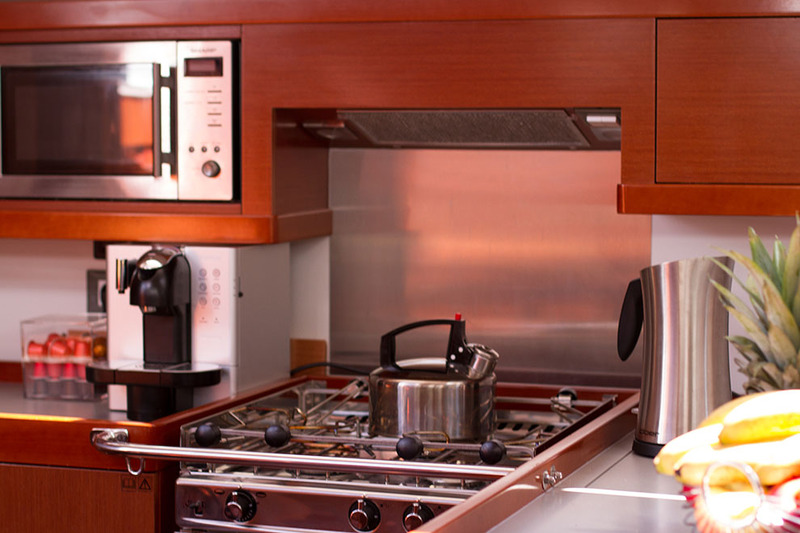 Individual air conditioning in all cabins plus throughout the yacht. 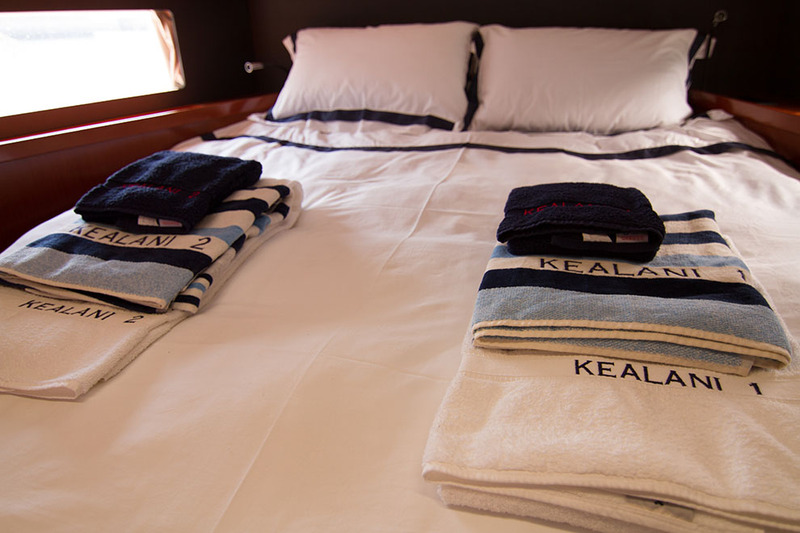 Two en suite bathrooms complete with toilets and full size shower facilities. 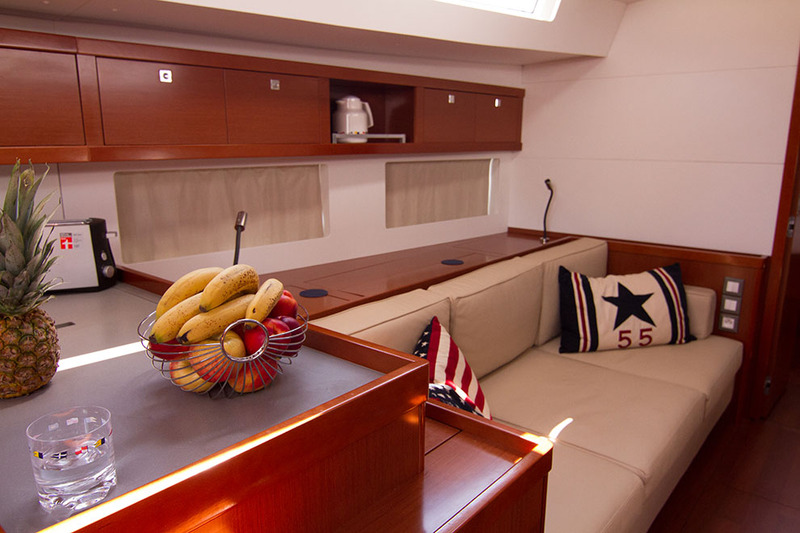 Flat screen TV in saloon, Hi Fi throughout the saloon and cockpit areas. 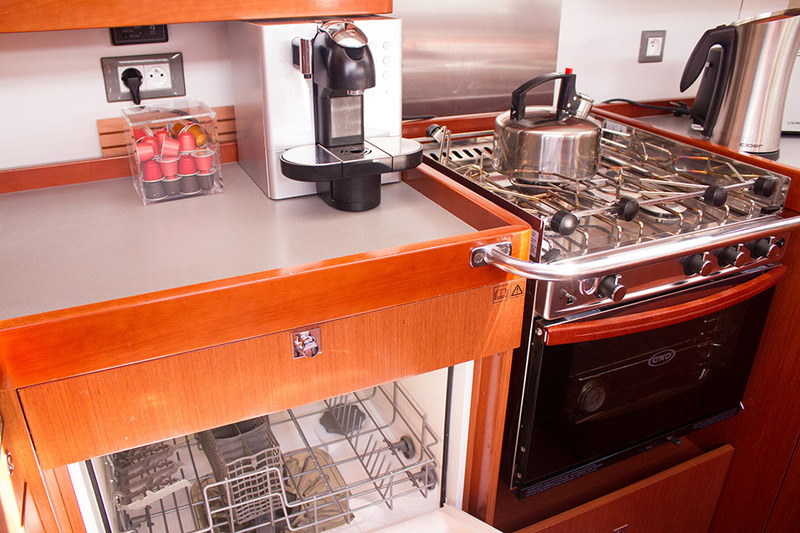 Washing machine and dryer onboard. 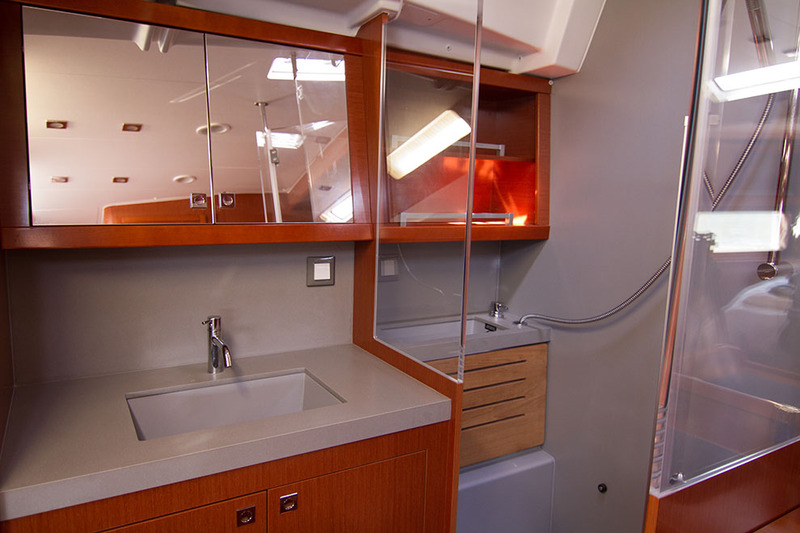 Fridge, freezer and cockpit chill box. 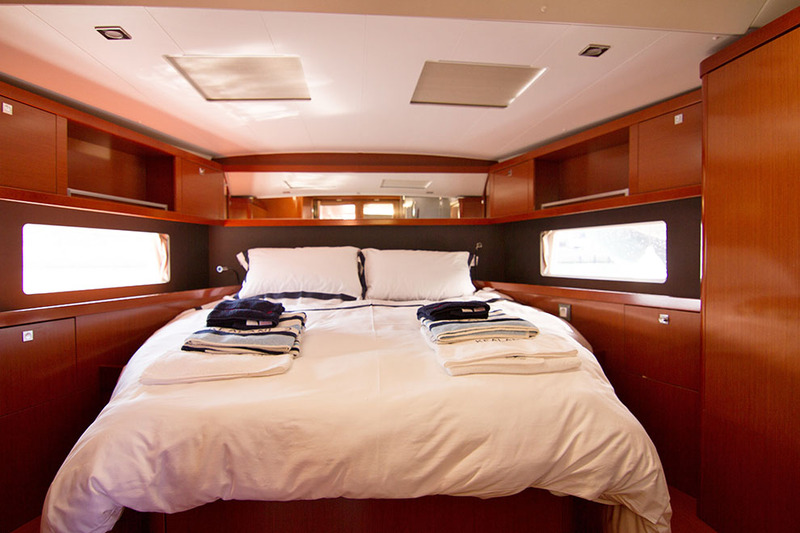 Continental quilts on all berths. 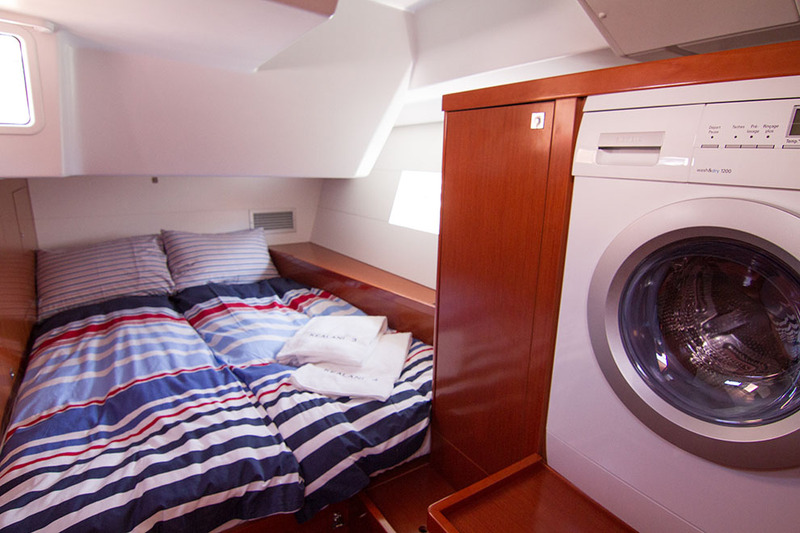 Skipper's own accommodation onboard to ensure your own privacy. 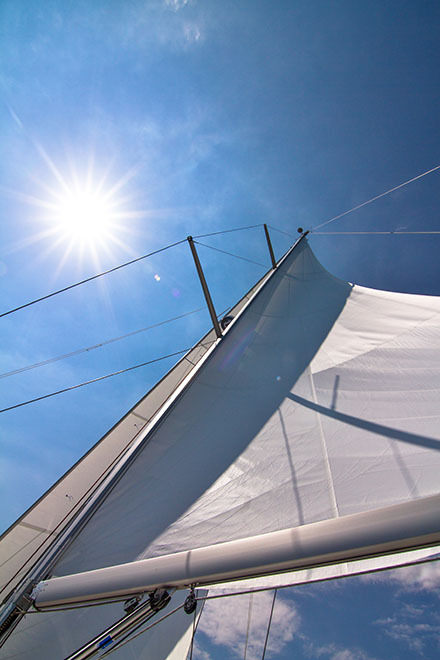 On the practical side of the yacht. 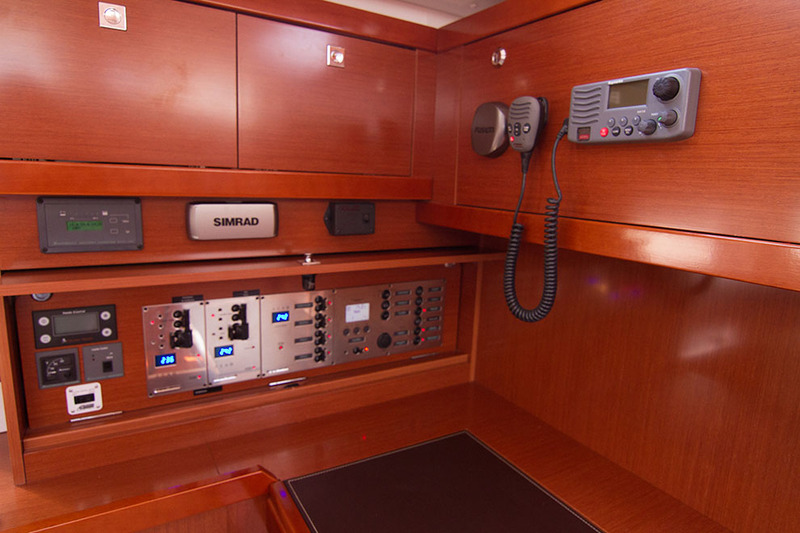 All navigational equipment is duplicated at each steering position and at the chart table. 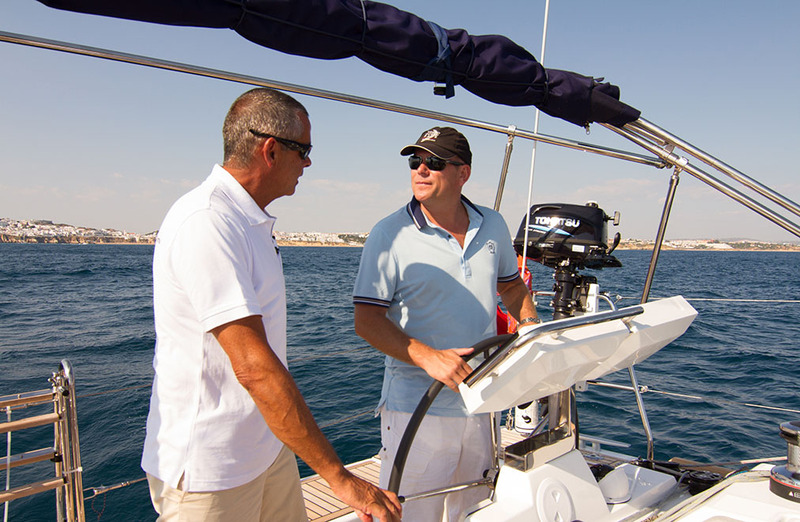 "Dock and Go" easy berthing engine management system. 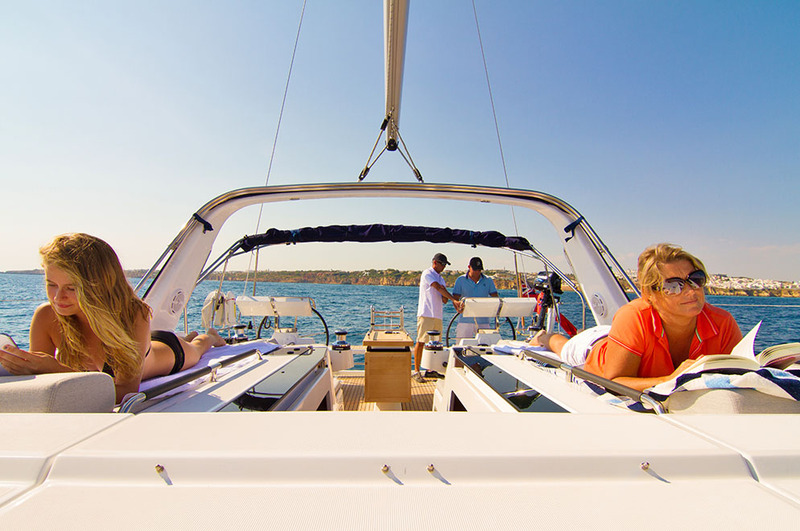 Remote access to releasing the anchor.